UPDATE! 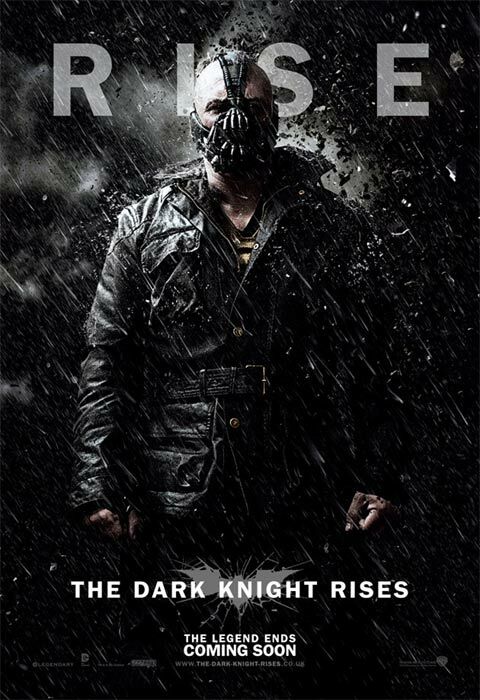 : The French official Facebook page for The Dark Knight Rises has not only posted the three international character posters that we originally posted, but three new ones as well. Check them out embedded below! 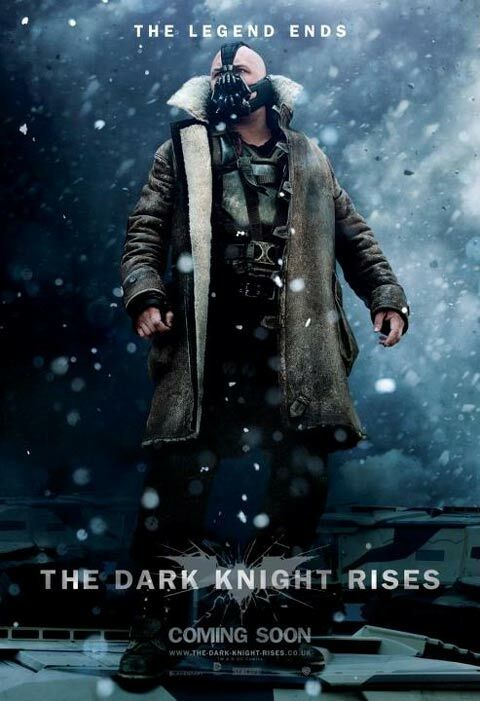 Like many of you, I was sincerely disappointed with yesterday's new poster for The Dark Knight Rises. 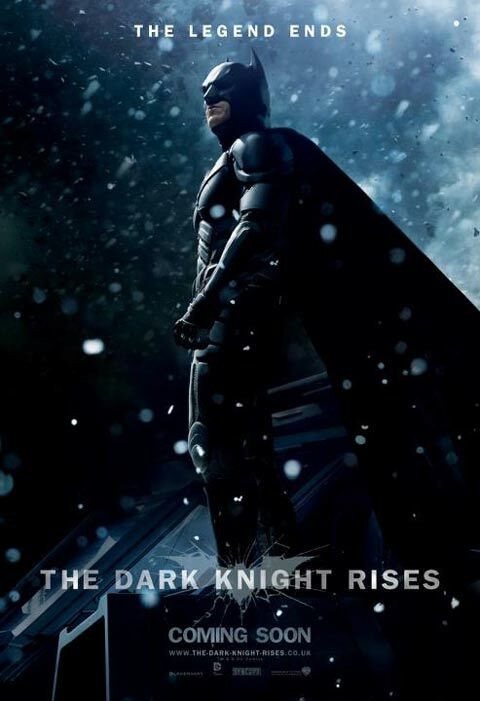 Rather than come up with something new or interesting, they just took the original teaser poster design, added some flames, and threw Batman in the middle of it. While the backlash will end up doing nothing to affect the final film or the box office numbers,the studio has responded by releasing three new character posters that are definitely a step up from yesterday's artwork. 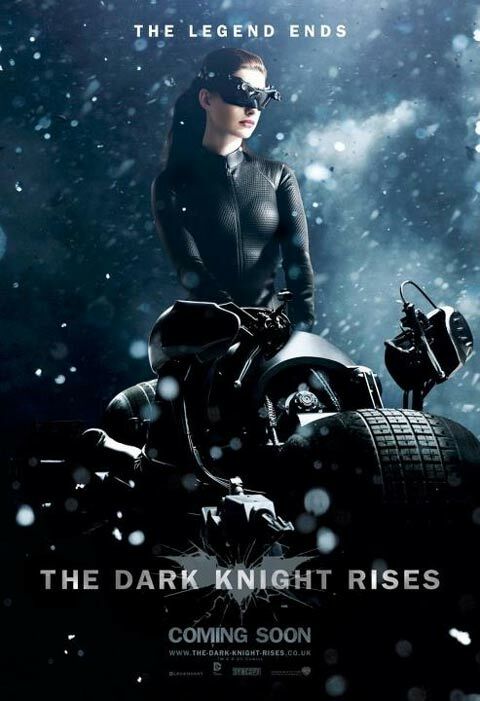 The three new one-sheets don't have much variation, but do give us brand new looks at Batman, Catwoman and Bane, played by Christian Bale, Anne Hathaway, and Tom Hardy, respectively. You can check out all three below. 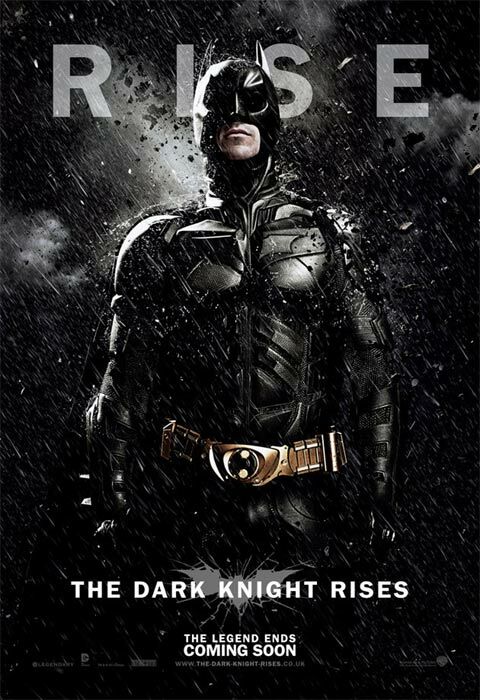 The third and final film in director Christopher Nolan's Batman trilogy, the movie also stars Joseph Gordon-Levitt, Marion Cottillard, Morgan Freeman, Gary Oldman and Michael Caine. 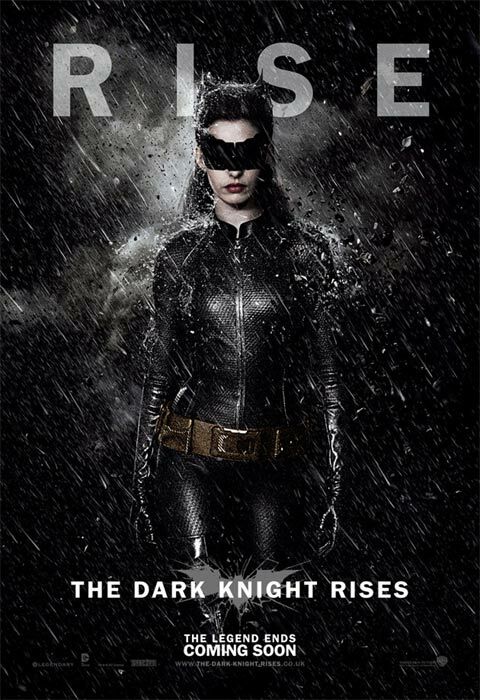 The Dark Knight Rises will be playing in 2D and IMAX theaters nationwide on July 20th and to see more from the title you can head over to our Blend Film Database.